Middle school may be a crossroads for many students. It’s an unpredictable, delicate time for students as they transition from elementary work to more challenging assignments and experiences. Our teachers frequently communicate with students regarding their achievements, behavior, and conduct. This extra exchange of information communicates and shows our students that we care. Parents are assured that their child is receiving the extra attention they deserve. Middle School curriculum covers the following subjects: English, Math, History and Science. 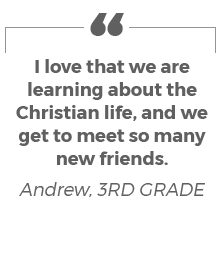 We integrate Bible topics into our private middle school subjects to provide a more holistic approach to growth and development. Each day, our students participate in prayers and pledges to help strengthen their relationship with God. 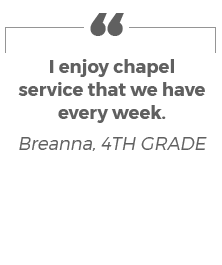 We also hold weekly chapel services, which gives students an opportunity to worship and fellowship with their peers. Once a week for 30 minutes our students will be engaged in Music appreciation, Art appreciation, Computer and Spanish classes. 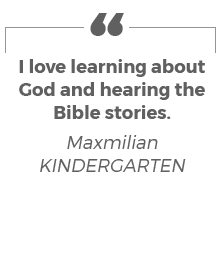 This is a great opportunity for them to broaden their learning, and begin to develop their God given talents. Throughout the year, our private middle school students are given various opportunities to get involved with school spirit and our community. 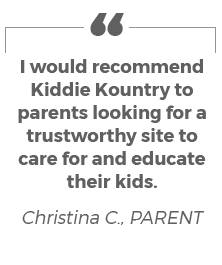 Kids are encouraged to participate in student council, and explore our community and even our world with field trips to Yosemite or Washington DC. It’s important that our EVCS students maintain a healthy balance of work in the classroom and play. Our students are given a morning and afternoon break, in addition to lunch outside (weather permitting). We’ve partnered with Choicelunch as an option for fresh and nutritious lunches, because we believe kids deserve to eat well. Online ordering is convenient for busy families.